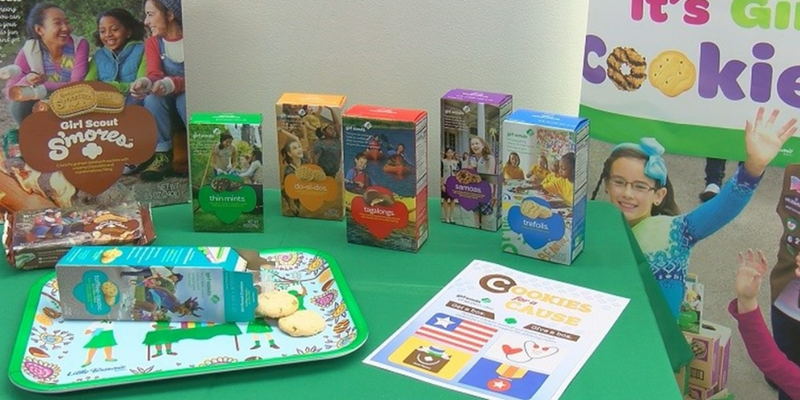 RICHMOND HILL, GA (WTOC) -Some Georgia Girl Scouts are giving drivers a chance to buy their coveted cookies on the go. Richmond Hill Girl Scout Troop 30242 is organizing a drive-thru cookie sale Saturday from 10 a.m. to 4 p.m. at J.F. Gregory Park. Drivers can swing by the pavilion to pick up cookies on the spot. The troop is accepting both cash and credit cards.